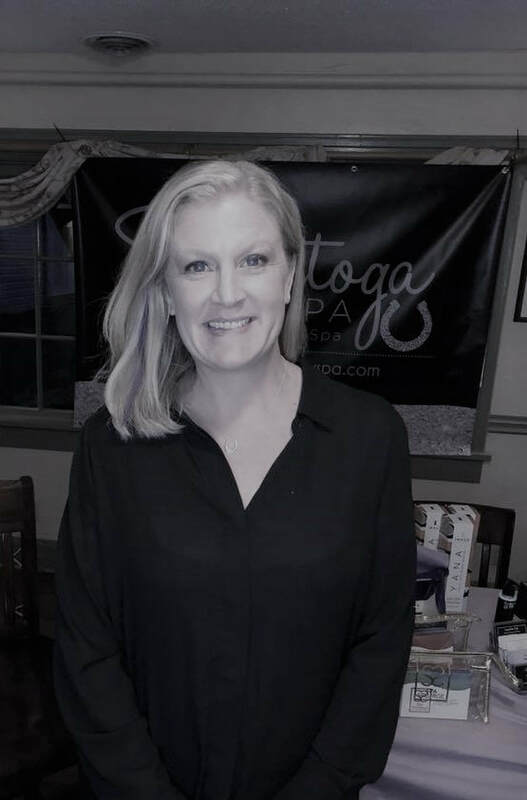 Kelley Marsh is the proud owner of The Saratoga Day Spa. She left a career in teaching to pursue a career in Esthetics. 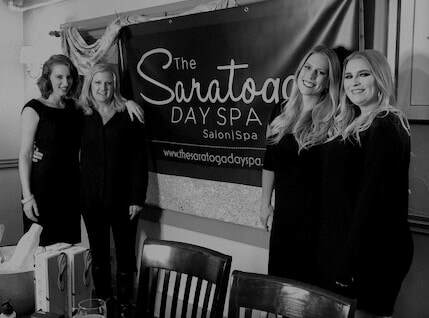 Opening a Day Spa, such as The Saratoga Day Spa, was a goal of hers from day one. She wanted to create a relaxing atmosphere where her clients could walk in and know they would be taken care of. 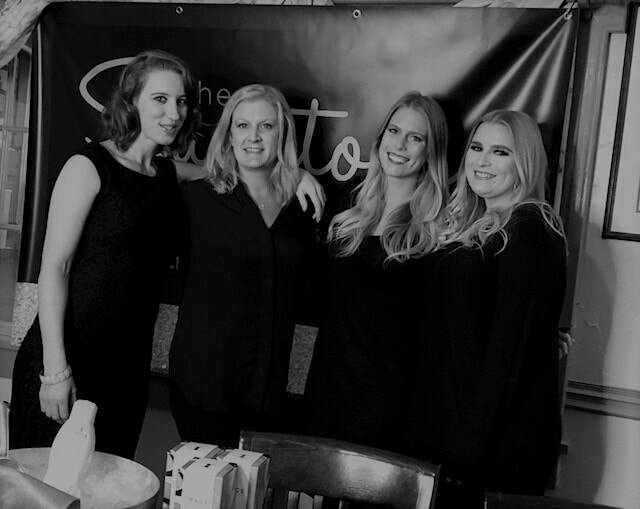 Kelley is a NYS Esthetician with a certificate in Para-Medical Esthetics. She offers everything from a relaxing Spa Facial to the Rezenerate Facial. Kelley also offers microdermabrasion, advanced facials, facial and body waxing. One of Kelley's favorite treatments to improve her client's skin is a microdermabrasion with Color Up Therapeutic's CBD skin care line! Abbi Gailor is a NYS Licensed Cosmetologist. She offers a full-service salon menu. Abbie loves to do up-do's, special occasion hair and blow outs! 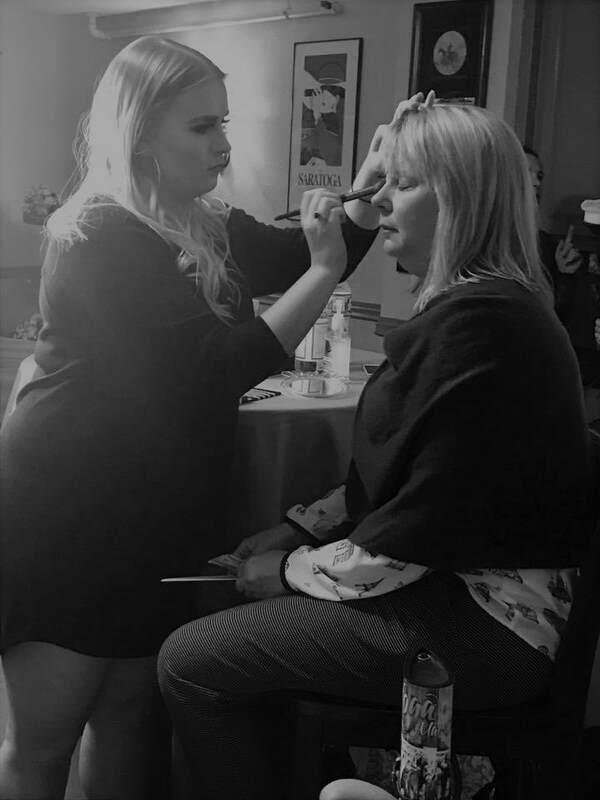 Abbi has been involved in the Wedding Circuit for three years and thoroughly loves working with her brides. Haleigh Bango is a NYS Licensed Massage Therapist. Haleigh graduated from the Center for Natural Wellness School of Massage. Haleigh specializes in Swedish, Hot Stone, Prenatal, and Deep Tissue Massage. Haleigh takes pride in listening to her client's wants and needs and adjusting their massage to meet them. She creates a safe space for them to be able to de-stress, relax, and heal. Kierra Bertrand is a NYS Licensed Massage Therapist. Kierra graduated from the Center for Natural Wellness School of Massage. Kierra specializes in Deep tissue, Prenatal, Swedish massage as well as Cupping. Kierra pays great attention to her client's needs. She ensures they are given an individualized massage each and every time they come to see her. Katie Hull is a NYS Licensed Massage Therapist. Katie graduated with Haleigh from the Center for Natural Wellness School of Massage. Katie focuses much of her massage work on Deep Tissue Work, Cupping, Hot Stone, Prenatal, and Swedish Massage. She is very interested in treating Athletes and incorporating massage into their self-care routine. Madison Reuter is a certified Makeup Artist. Madison is available to do special event makeup, prom,weddings, and everyday makeup application. 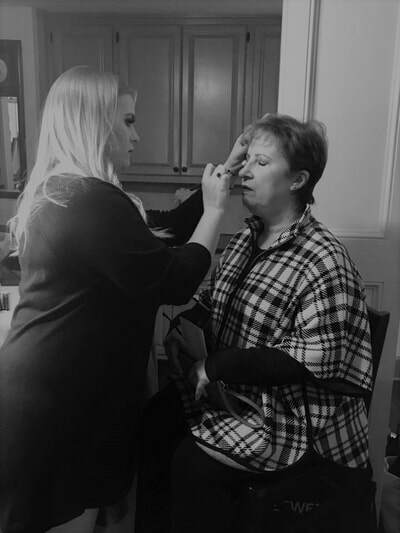 Madison will also be offering a variety of makeup classes for teens through adults. Jack Treiber is a Certified Energy Practitioner. He can feel the flow of the body’s energies. His effective methods and abilities for restoring the vital life force needed for health and happiness are well known in the healing arts community. Using Energy Medicine, Energy Psychology, Biofield Tuning, Matrix Energetics, The Emotion Code, Chinese Chi Healing, Shamanic and Aboriginal techniques, among others, and a highly developed and intuitive sensitivity to subtle energies, he provides clients with a unique service not available anywhere else.Jack trained with Donna Eden, renowned healer and author of the groundbreaking book “Energy Medicine” and studied at the Chinese Healing Arts Center for many years. He has used his gift of sensing, balancing, and clearing a person’s subtle energies for over twenty years.